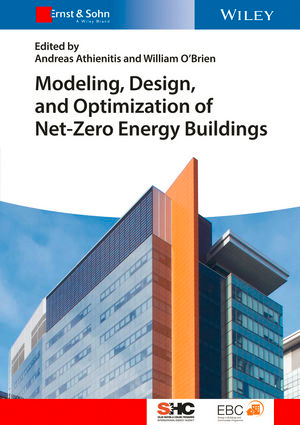 Modeling, Design, and Optimatization of Net-Zero Energy Buildings. IEA SHC Programme is collaborating with Wiley to publish a book series on a diverse array of solar heating and cooling topics. The newest addition to the series is Modeling, Design, and Optimatization of Net-Zero Energy Buildings. 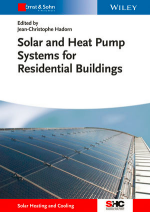 The next book, Solar and Heat Pump Systems for Residential Buildings, will be published in August.